Five Africans Mia Couto, Kamel Daoud, Yasmina Khadra, Chigozie Obioma, José Eduardo Agualusa, and Alaa Al Aswany made the Dublin International Literary Award 2017 longlist of 147. The Dublin International Literary Award is an international literary award awarded each year for a novel written in English or translated into English. It aims to promote excellence in world literature and is solely sponsored by the City of Dublin, Ireland. At €100,000, the award is one of the richest literary prizes in the world. If the winning book is a translation the prize is divided between the writer and the translator, with the writer receiving €75,000 and the translator €25,000. There has never been an African winner of this prize but there have been a few writers who have knocked on the door with Rwandan Scholastique Mukasonga making the shortlist last year. Also giving a run with a shortlist was Nigerian Chimamanda Ngozi Adichie and Moroccan Mahi Binebine in 2015. This year there is another chance for African writers to be in the running for the prize which is considered one of the richest in the world of writing as the longlist was announced in Dublin by the judges. The judges for this year’s prize are Ellah Wakatama Allfrey, Katy Derbyshire, Kapka Kassabova, Professor Chris Morash, and Jaume Subirana. Their non voting chair is Hon. Eugene R. Sullivan. 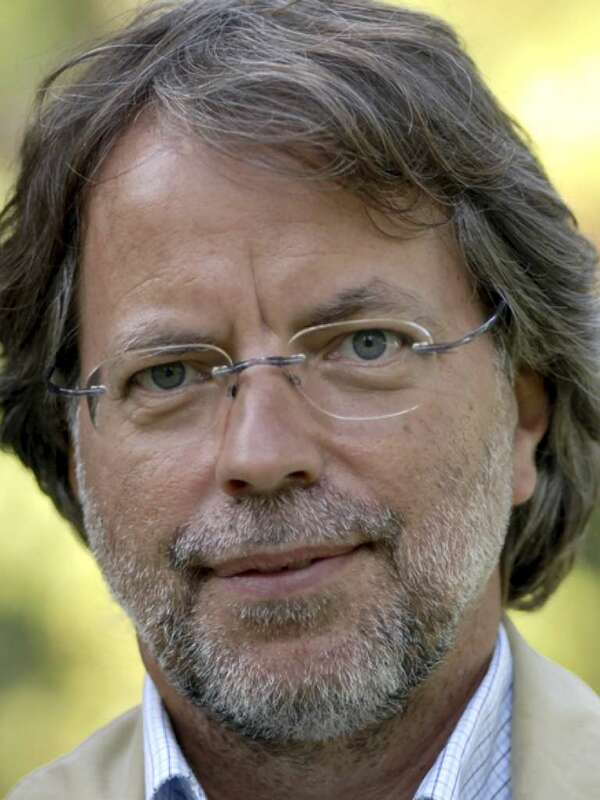 Mia Couto who writes in Portuguese and has been in the running for Man Booker International Prize as well as winning the PEN translation award in the past is one of Mozambique’s leading writers. His new book Confessions of the Lioness reveals the mysterious world of Kulumani, an isolated village in Mozambique whose traditions and beliefs are threatened when ghostlike lionesses begin hunting the women who live there. Read more about it on Good Reads which gives them a 3.72 rating. Chigozie Obioma for The Fishermen. 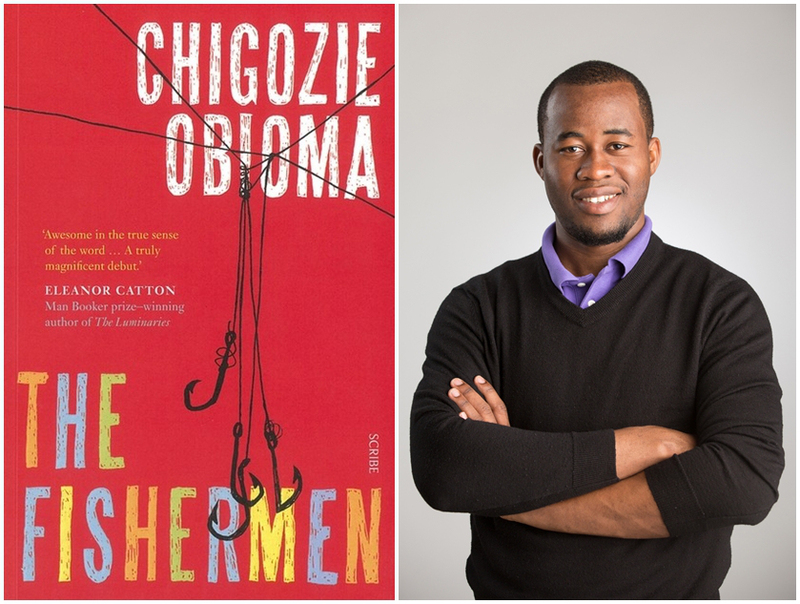 Nigerian writer Chigozie Obioma shot literary glory when he was shortlisted for the Man Booker Prize 2015 for his debut novel The Fishermen which came out last year. He also made the Etisalat Prize longlist, and won the FT/Oppenheimer Funds Emerging Voices Fiction Award. The Fishermen which has had mixed reviews talks about a Nigerian town in the mid 1990’s where four brothers encounter a madman whose mystic prophecy of violence threatens the core of their close-knit family. Read more about it here on Good Reads where it has a 3.81 rating. Kamel Daoud is an Algerian writer and journalist. He currently edits the French-language daily Le quotidien d’Oran, for which he writes a popular column, “Raïna Raïkoum”. The column often includes commentary on the news. 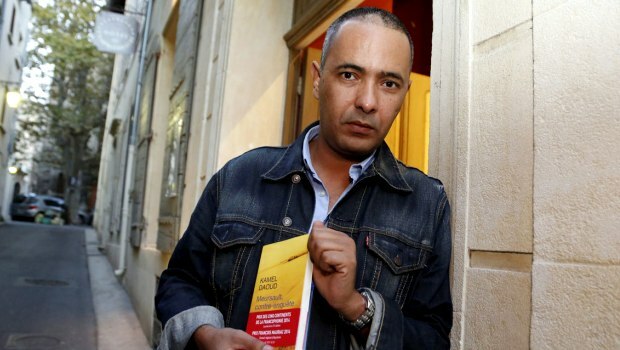 The Meursault Investigation is the first novel by Algerian writer and journalist Kamel Daoud. It is a retelling of Albert Camus’s 1942 novel, The Stranger. The book in its French form has already won the 2015 Goncourt first novel prize, the 2014 Prix François-Mauriac and the 2014 Prix des cinq continents de la Francophonie. It was shortlisted for the 2014 Goncourt prize. The book has 3.52 rating at Goodreads. 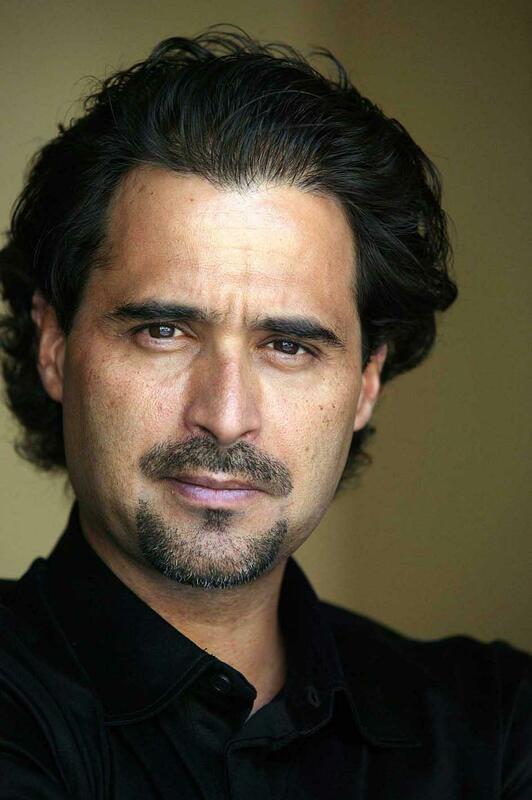 José Eduardo Agualusa is an Angolan journalist and writer who missed out narrowly on winning this year’s Man Booker International Prize 2016. Based on the eve of Angolan independence, A General Theory of Oblivion talks about an agoraphobic woman named Ludo bricks herself into her apartment for 30 years, living off vegetables and the pigeons… Read more about it on Goodreads where it has a 3.93 rating. Yasmina Khadra for The African Equation – Translated from the French by Howard Curtis. 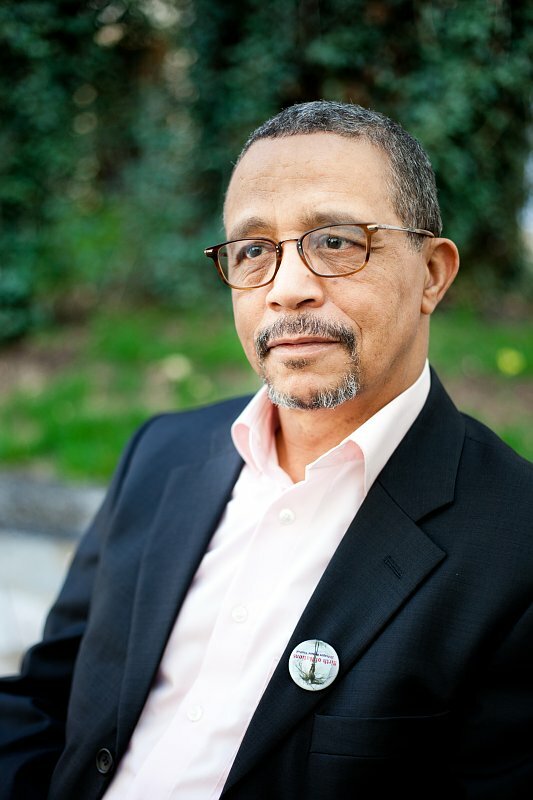 Yasmina Khadra is the pen name of the Algerian author Mohammed Moulessehoul. His novel set in Afghanistan under the Taliban, The Swallows of Kabul, was shortlisted for the International IMPAC Dublin Literary Award (2006), as was The Attack (2008). L’Attentat won the Prix des libraires in 2006, a prize chosen by about five thousand bookstores in France, Belgium, Switzerland, and Canada. This third book to be in the running for the IMPAC Dublin Literary Award The African Equation is about Frankfurt MD Kurt Kraussman who is devastated by his wife’s suicide. Read more about it on Goodreads which gives it a 3.64 rating. 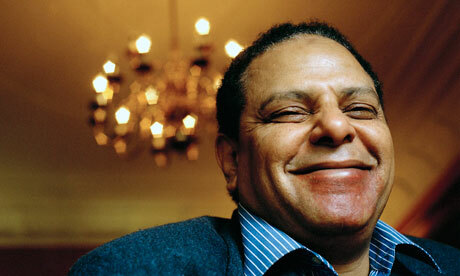 Alaa Al-Aswany is an Egyptian writer, and a founding member of the political movement Kefaya. Read more about the book here. Note: A previous version of this blog had been posted which had mentioned that 5 Africans were on the Dublin Prize. It has been amended to 6 Africans.